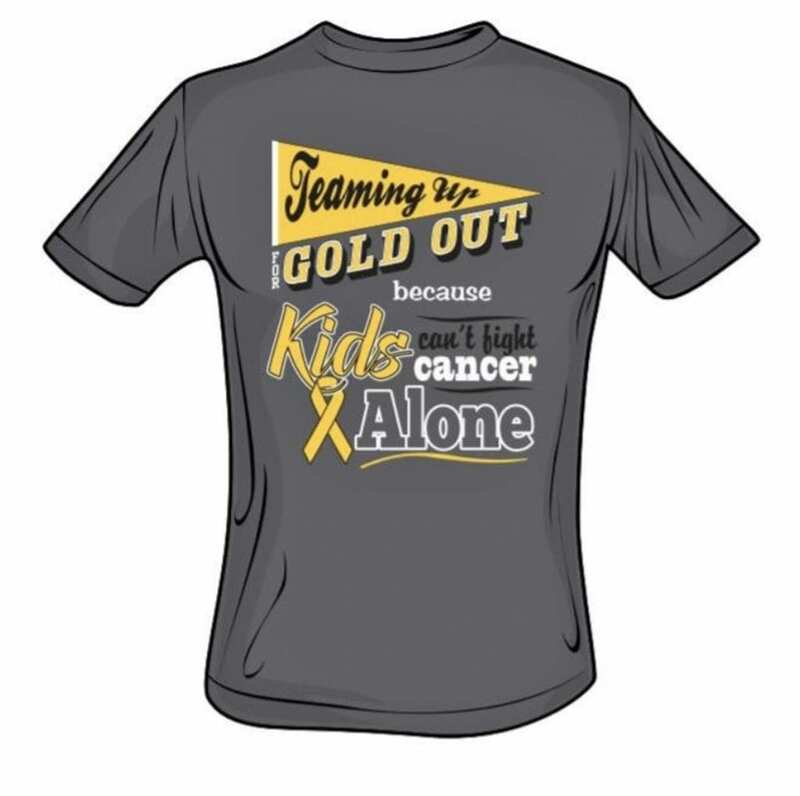 This year, Pleasanton ISD will once again be participating in the Gold Out to Fight Childhood Cancer. The Gold Out football game will be Friday, Oct. 13, vs. Rockport Fulton. Local residents are encouraged to fill the football stadiums and volleyball gyms with as many gold shirts as possible on Oct. 13. T-shirts will go on sale Sept. 27 and they can be purchased at: Pleasanton High School, Pleasanton Junior High, Pleasanton Intermediate, Pleasanton Elementary, Pleasanton Primary, Pleasanton Athletic Department, Pleasanton Activity Center and Sherry’s Convenience Store on N. Bryant Street. The shirts are $10 each and $7 from every shirt goes to pediatric cancer research.